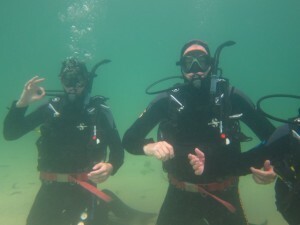 We are holding Discover Scuba an introduction to scuba diving daily. Its a little theory some safety skills and then a 45 minutes sea dive, its amazing fun for all the family. Experince the weightlessness of being underwater and seeing some of our Marine Life. The scuba diving takes place in Simons Town with current sea temps at 17 Deg.